Sounds about right. So grab the bottle because it’s Wednesday and time to celebrate making it through half of the week! We would love for you to share in the fun by tagging us on insta #52WTFWednesdays with any fun photos for a chance to be featured next week! You can comment below as well or email us at [email protected] with your name and link/ photo. Oh Tom Brady, you deflated our hearts. Kylie Jenner Lip Challenge Fails – We are guessing these people are unaware that Kylie just admitted that she had lip injections..but oh well this video is flipping hilarious. We know we aren’t the only ones excited that these “Pitches” are back! Products we are obsessed with- Clarins Tan Drops – just add a few drops to your current lotion and boom you have a customized self-tanner. We have been using them for the past few weeks and are LOVING! Instagrams to follow- Met Lauryn from @theskinnyconfidential the other night at an event in DC and love everything about her and her blog. Also feeling super inspired by Ella Woodward of @deliciouslyella with her healthy food pics and inspirational posts. A friend recently told us about these drops that prevent hangovers and apparently they actually work. Just ordered ours off amazon, who wants to test them out this weekend? Sale of the week: 30% Off Spring Dresses at Club Monaco also some seriously good deals happening on Anthropologie.com. Orange is the new black- With the season premier only a month away, we felt it was appropriate to catch up with a 2 min. overview on the past two seasons of the hit dramedy. 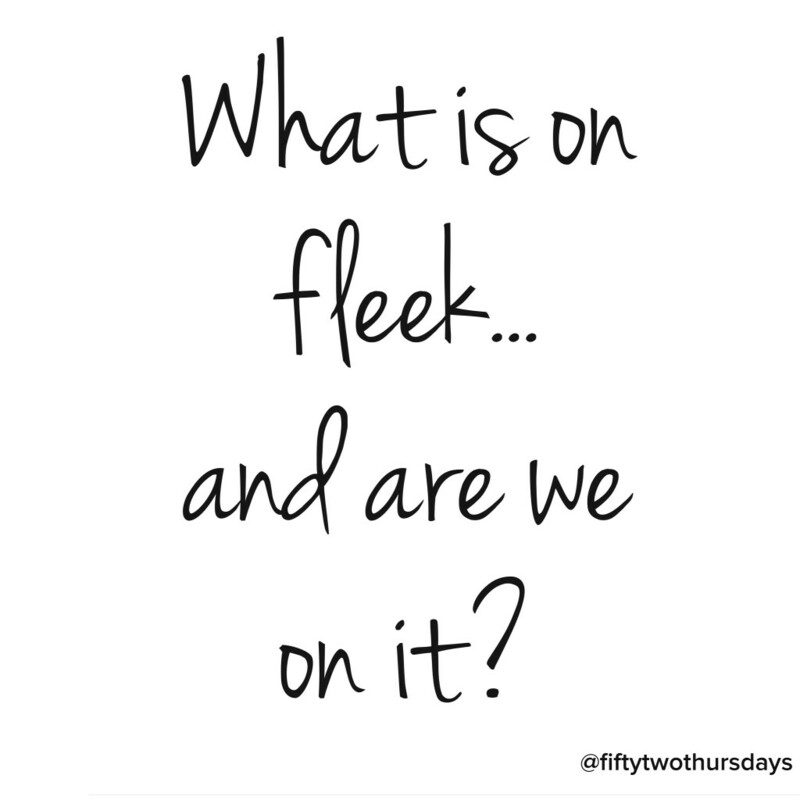 A sign that we may be getting old..we have no idea what fleek is and if we are anywhere close to being on it. A dear friend of ours, shared this helpful site on how to care for any fabric in your closet. This will seriously come in handy if you are looking to make the most out of your wardrobe. A Kickstarter project we can get on board with.